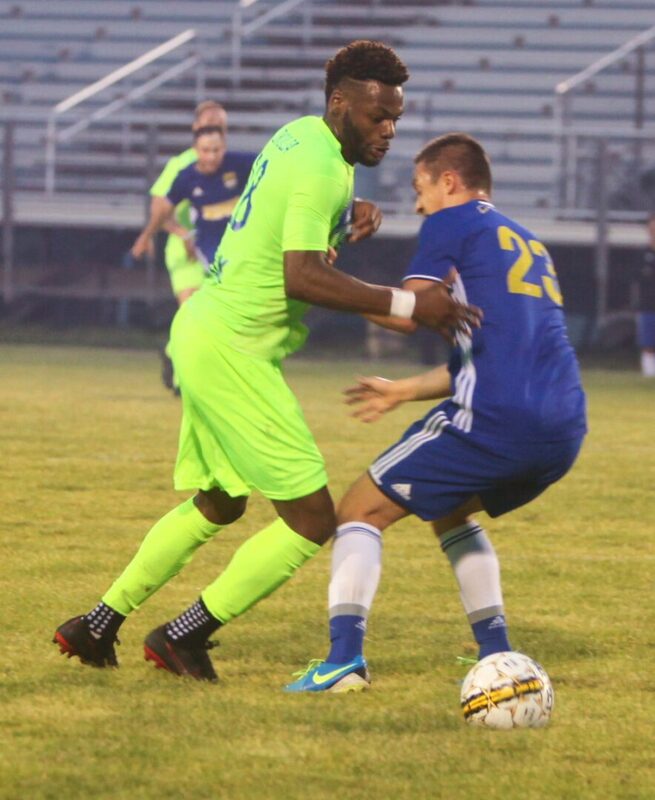 The Muskegon Risers were hungry for their first win of their outdoor soccer season on Saturday and walked away satisfied. 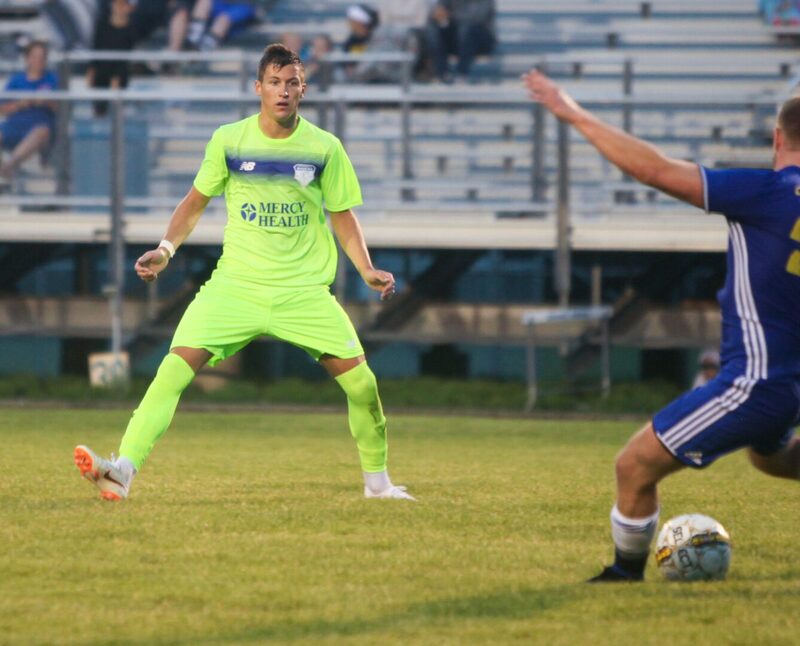 The Risers topped visiting Carpathia FC, 3-2. 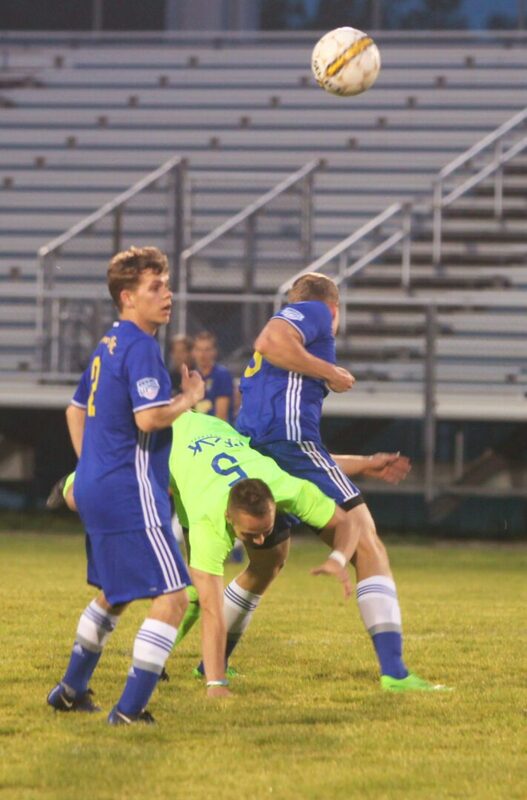 The win is all the more sweet for Muskegon because it came against the Eastern Conference leading Carpathia who was 3-0 in league play. 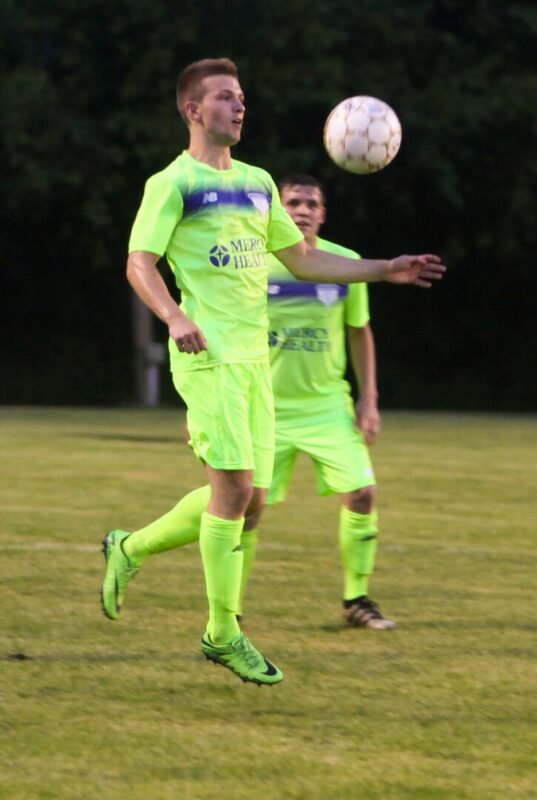 North Muskegon native Justice Sikkema was the difference maker for the Risers, tallying a pair of second half goals. Muskegon held a 1-1 tie at halftime. 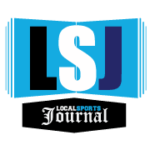 Sikkema’s first goal gave Muskegon a 2-1 edge and his latter goal came in what looked like the waning moments of the game for a 3-1 lead. But extended play after the clock ran out, gave Carpathia new life. The team battled and found a late goal against the Risers who moved into a defensive formation to fend off the Carpathia offensive surge. Goal keeper Carter Selvius made key saves down the stretch to keep the game in Muskegon’s hands for the win. 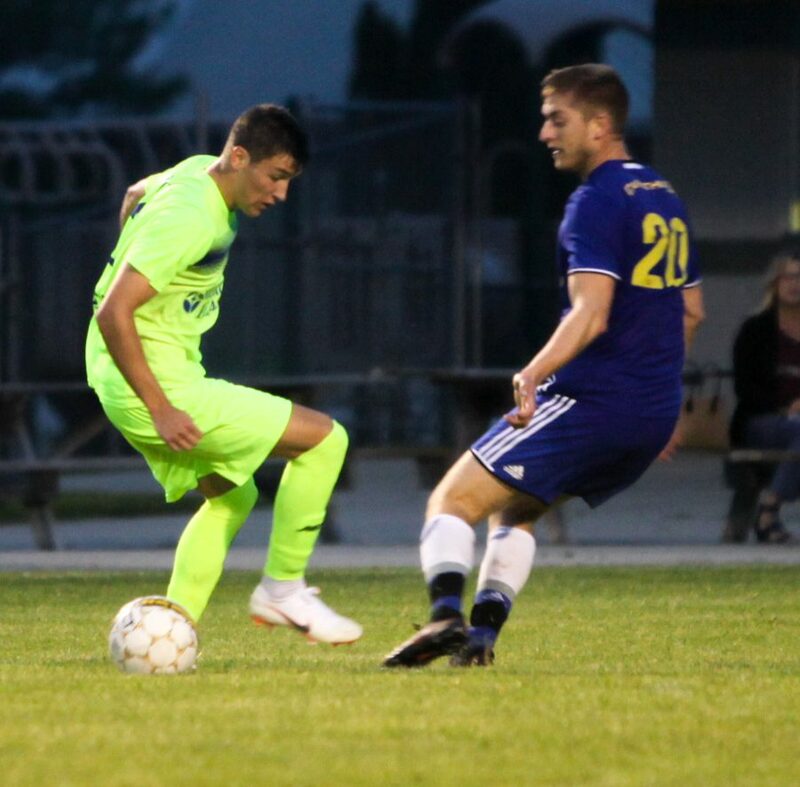 Nicolas Likulia jump started Muskegon with the game’s opening goal as Kadin Shaban tallied an assist on the play. Shaban and Job Potter added assists on both Sikkema goals. 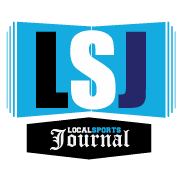 Muskegon is now 1-1-1 in the United Premier Soccer League’s Eastern Conference and is 1-3-1 overall. 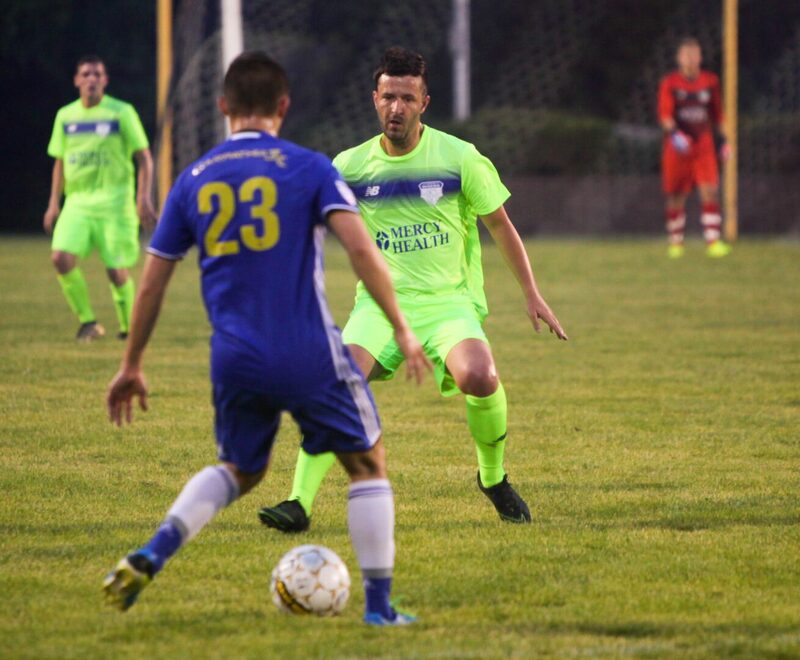 The Risers take a road trip for their next game on Saturday, June 16 when they face another conference battle against the last-place USA Indiana Old Bhoys.